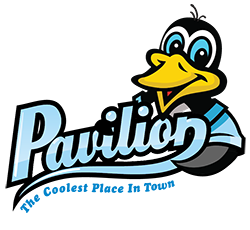 At the Pavilion, you can throw a birthday party using our bounce house, ice rink, or both! 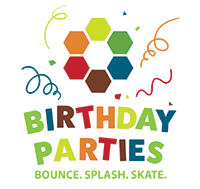 These all-inclusive parties take all the guess work out of the event, allowing you to focus on celebrating your child’s special day while our party host and planning team take care of the rest. A $50 non-refundable deposit is required at the time of booking. Each party needs a minimum of 10 guests. Two weeks notice is needed for any party. 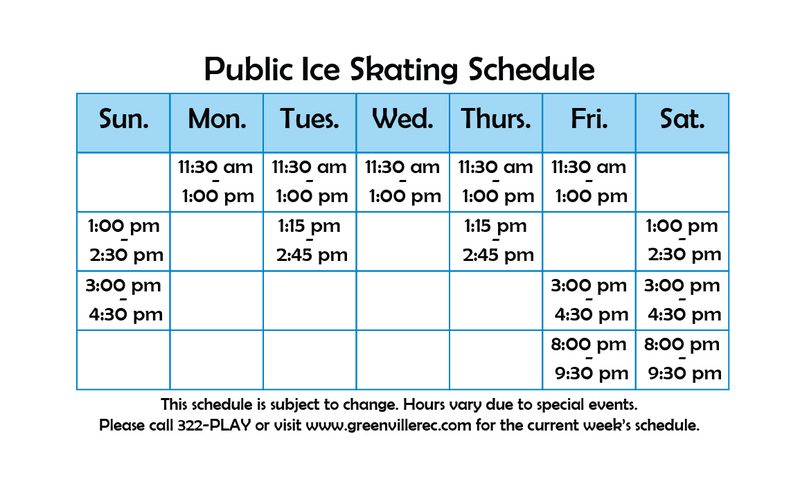 For more information, or to schedule your party, call 864.322.7529 ext. 214 or email Dianne Cundiff.